Emoji is small digital images or icons used to express ideas or emotions in electronic communication. When you update your website to WordPress to 4.2, a bunch of JS and CSS codes will be added to the site head. 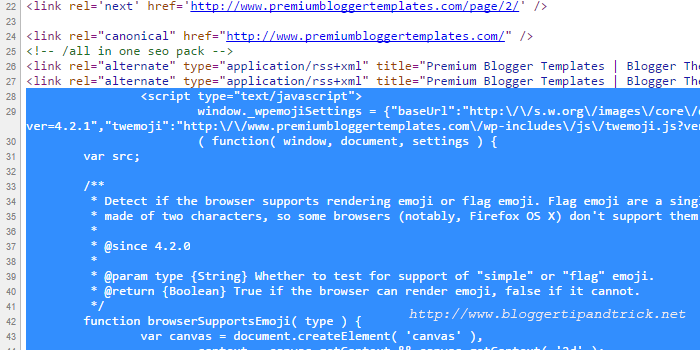 To see these js and CSS codes view page source of your site. Save functions.php file and refresh your site.